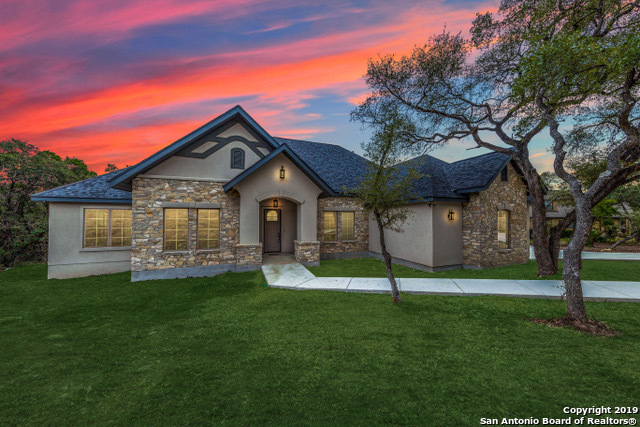 All homes currently listed for sale in the zip code 78256 as of 04/22/2019 are shown below. You can change the search criteria at any time by pressing the 'Change Search' button below. 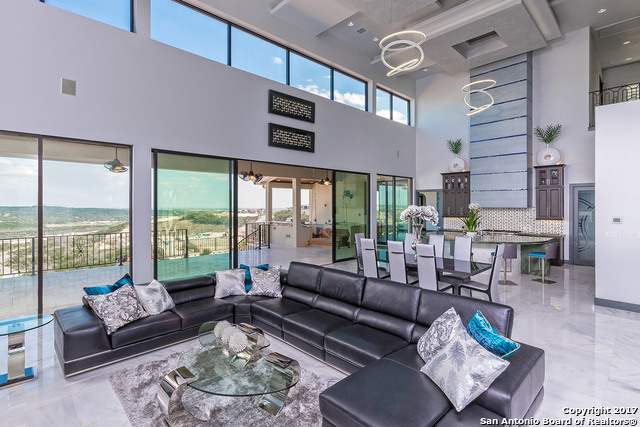 "You can see forever with the views from the two covered balconies across the back of this home and they carry through the interior with the island kitchen and family room with multiple French doors facing those expansive views. You can even watch the fireworks at Fiesta Texas from the inground pool. 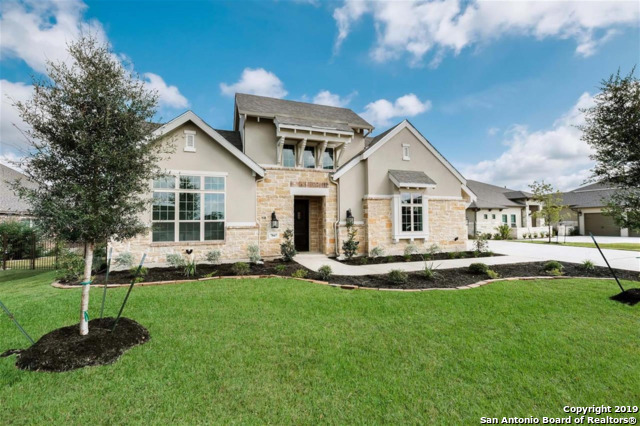 Four bedrooms plus a media room, formal dining room, study, and a luxurious master bath with an incredible walk-in shower. Wood floors imported from East Coast. Wolf appliances. 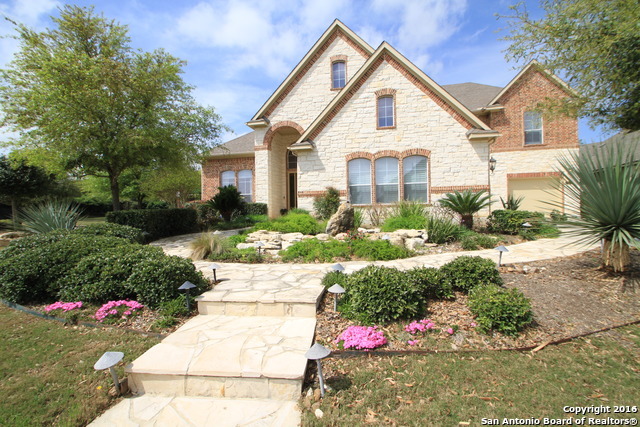 Greenbelt/bird sanctu"
"Don't miss this beautiful home. It has everything 6 bedrms, 6.5 baths, master down, open floor plan, study, media room, game room, pool, gazebo, basketball court. Separate guest house with kitchenette, living area, bedroom and full bath. Home is situated on 1.29 private acres, creating the perfect outdoor retreat. 4 car tandem garage. 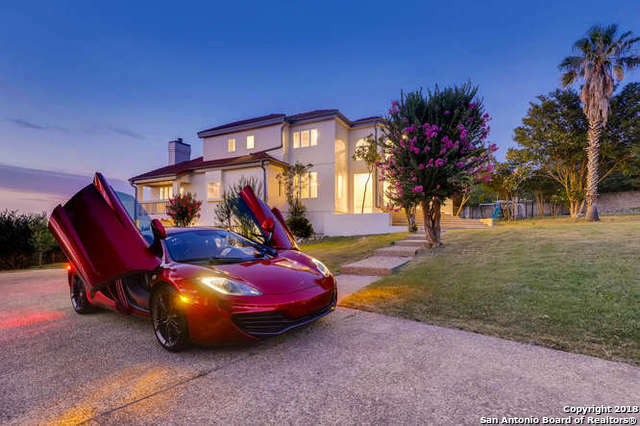 Home has many extras and is perfect for entertaining." 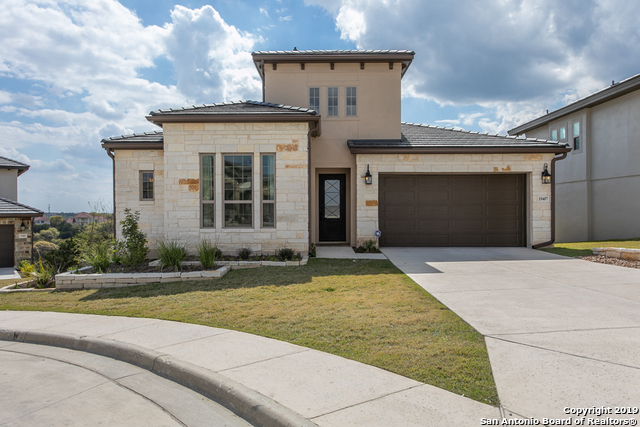 "MLS# 1327238 - Built by Highland Homes - CONST. 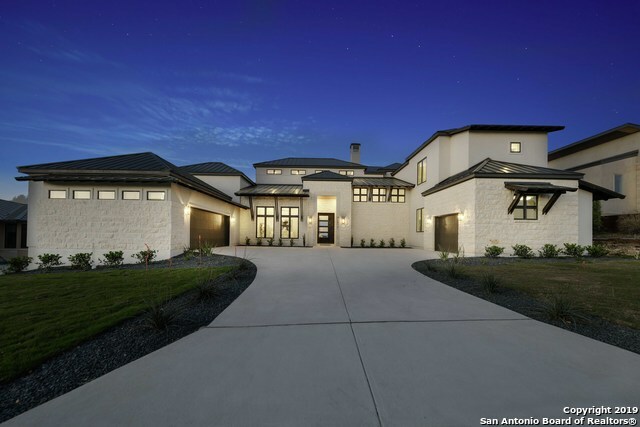 COMPLETED Sep 14 ~ WOW...Beautiful Elevation, incredible entry w stone courtyard w covered Loggia, Casita wtih Kitchenette for guests, perfectly located 1st floor Media, study opens to courtyard, Barrel ceiling w recessed lighting in Master & Mst Bath, 2 story windows in Master with never ending views, White Kitchen w High end appliances, 20' Beamed Cathedral ceilings in family & dining, All the built-ins. Pool Bath for future pool! By Appt." 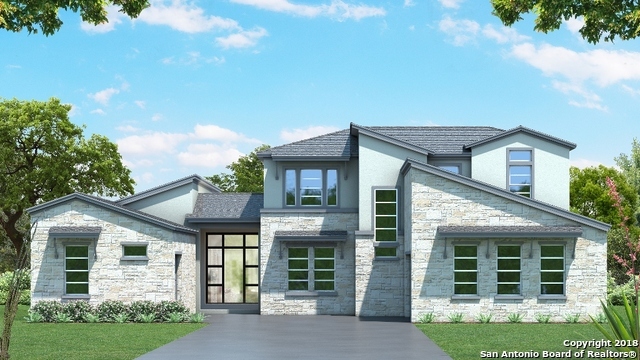 "Modern Farmhouse reimagined with Transitional Elements with big front porch opening to vaulted ceilings, stone fireplace,white custom kitchen with stainless appliances & center island bar. 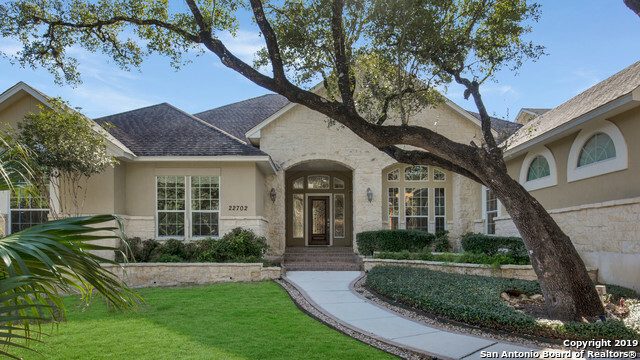 Private master retreat with spa like bath with centered tub, his/her vanities, spacious closet.Downstairs study. 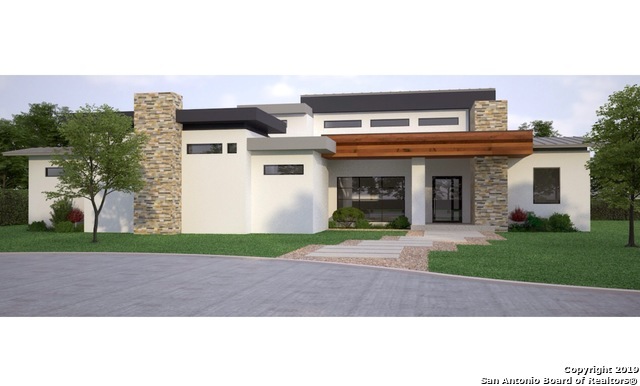 Two bedrooms up plus gameroom with wet bar area offering future bedroom options. Big covered back patio offers outdoor living with tree studded .60 acre lot-room for a pool! Oversized garage has rea"
"Beautiful French traditional style architecture home in highly sought after Crownridge could now be yours. 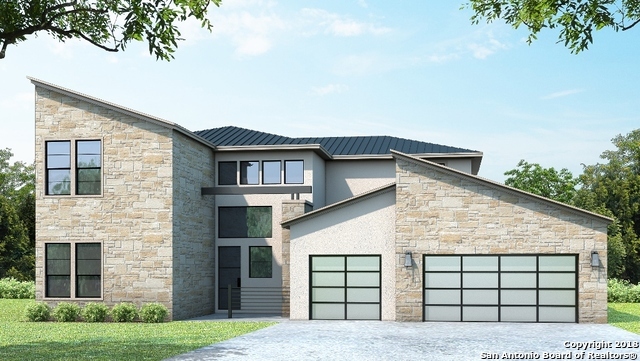 This stunning homes boasts 5 bdrms and 4.5 baths. Gorgeous panoramic views form 3 terraces. High ceilings both downstairs and up. Chefs kitchen with granite counter-tops, island, ss appliances, and ample cabinetry/storage. Two mstr stes, one down and one up, makes for the perfect living situation for in-laws or other fam. Ideally located. Make your appt. 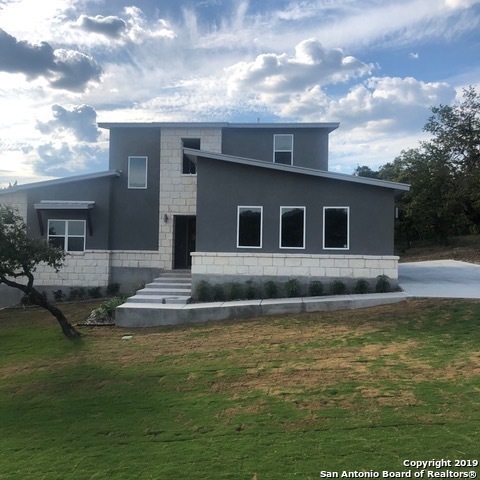 today because this won't be a"
"Gorgeous French Country/ Modern Open Floor Plan**One of a Kind**Completed By January 2019**High Ceilings Through Out**Oversize Cover Patio**Almost 3/4 Acres Heavily Treed**One Story**Gated Community**Great Location**Easy Access to IH10/1604/La Cantera/Medical Center**Landscaping Will be Done By Feb 15**2 New Home Construction Also Available 8602 Falcon Pl & 20711 Blue Quail Run**"
"Million dollar views without the million dollar price tag! 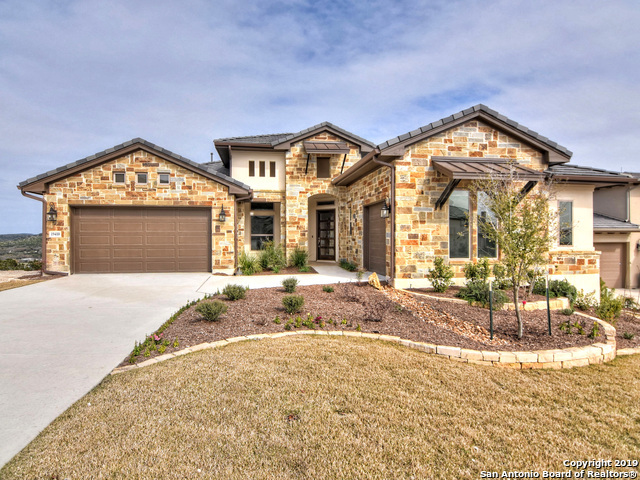 Come see the Crown Jewel of Crownridge located just off IH10/Camp Bullis near La Cantera and The Rim. Property has private gated entry. Perched on the hill top with long views. Grand entry with dual staircase. Two master suites - one up and up down. Gourmet kitchen with built in appliances and Thomasville cabinetry. Study w/built in bookshelves. Loft upstairs. Three car garage below home. 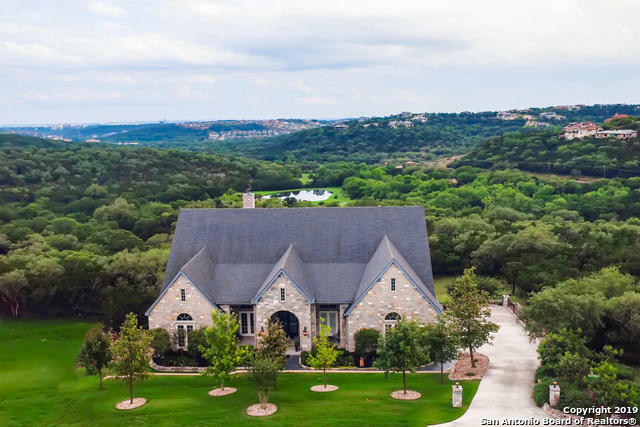 Perfect spot for wine cellar...Over 1 acre lot w"
"Stunning views,serene living in this Coventry Home! Greenbelt for max privacy. 3 options for study/office! 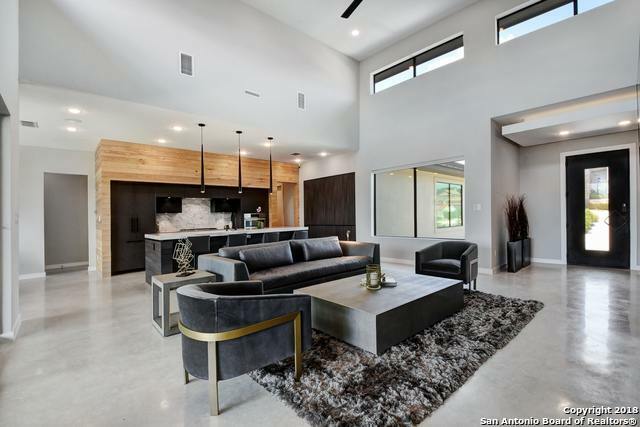 Open floor plan, covered outdoor living w/built-in kitchen & fireplace,waterfall pool & sound system to relax & soak in the views! Kitchen boasts expansive granite island & walk-in pantry. MBth has marble floors, jacuzzi tub, huge multi-headed shower, separate vanities, spacious walk-in closet,exercise room/office. Game room & Media room upstairs. Previous Model Home! PRICED BELOW MARKET. 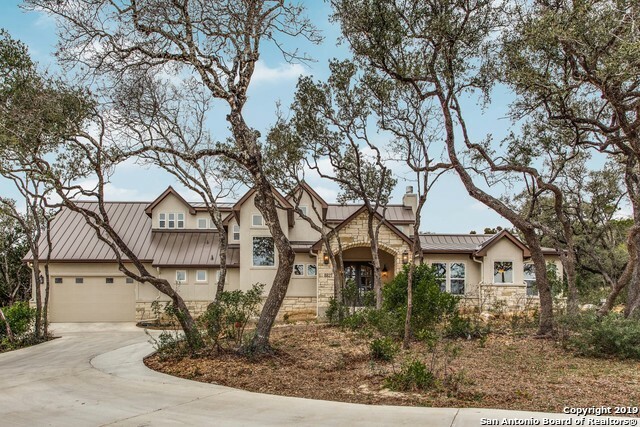 V"
"Gorgeous custom Burdick home nestled on nearly an acre at the top of Crownridge! 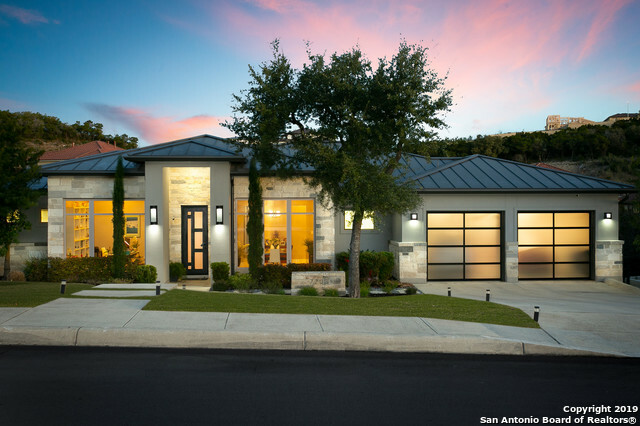 Highlights include breathtaking views, chef's kitchen w/ custom kitchen cabinets, double oven & 6 burner gas cook-top. Master suite down, game room & 3 bedrooms up, reverse osmosis & water softener (see features list). Walls of windows to enjoy views from EVERY room! Huge level driveway w/ RV hook-up/station, 3 car garage & multiple private patio spaces! 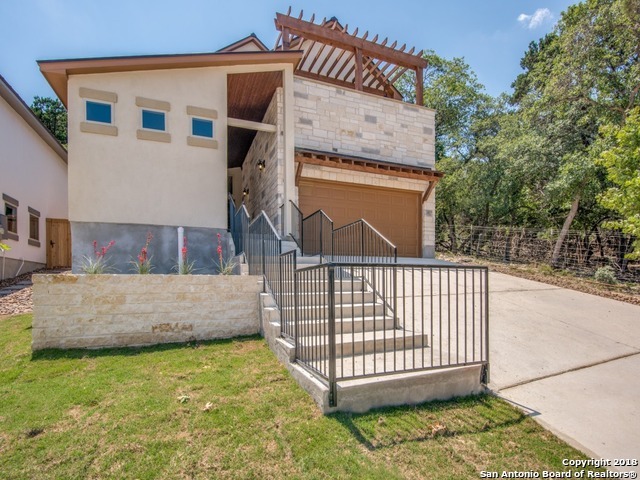 This secluded paradise is only minutes away from I10, the Rim "
"Modern Open Floor Plan**High Ceilings Through Out**Oversize Cover Patio**Lots of tress**2 Story**Secondary Bedroom Downstairs**3 Car Garage**Gated Community**Great Location**Easy Access to IH10/1604/La Cantera/Medical Center**2 New Home Construction Also Available 8222 & 8602 Falcon Pl**"
"Stunning Former Newmark Model available in Stonewall Estates**Home has all the bells and whistles**3 Car garage with it's own HVAC system**Beautiful Flooring and Counters throughout**Tons of detail to include Cream Limestone in Study and Fireplace**Custom outdoor living with built in BBQ and Gas fireplace**Room to spread out**This one is a must see**OPEN HOUSE Saturday 23rd Feb from 1 to 4pm, Come out and Take a look!!!" 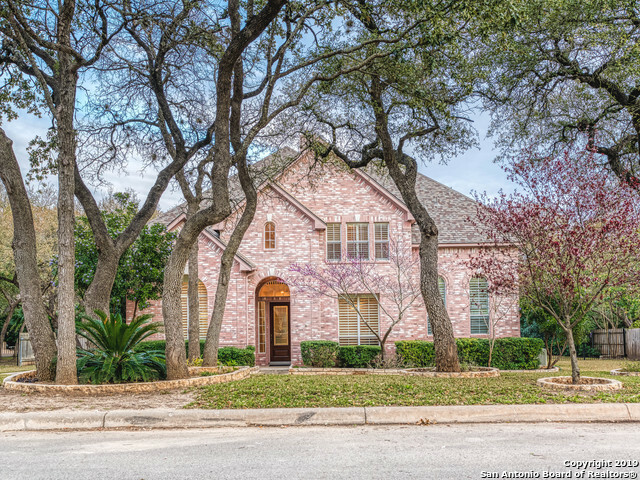 "Charming, traditional style Texas home in the fantastically located Steeple Brooke gated community. 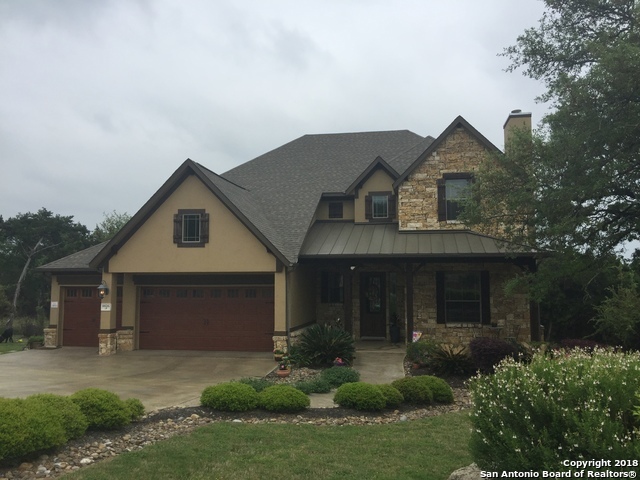 2 story home sits on an excellent lot w/ mature trees. 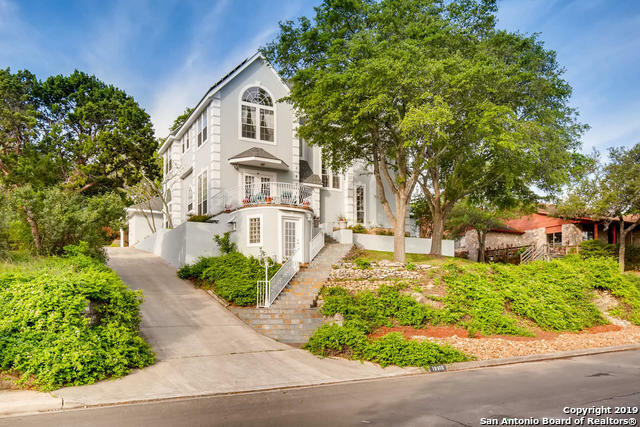 19ft ceilings in entryway, spacious dining room, plus lots of windows throughout the home to bring in natural light. Island kitchen w/ granite counters & ample storage, overlooking breakfast area & family room. Master suite w/ sitting nook downstairs. Huge gameroom and 3 bedrooms up. Covered patio, large deck , storage shed in the spacious bac"
"Come be amazed by this marvelous home in a premier gated community located right off I-10. This home comes fully loaded with a serene outdoor oasis incl HOT TUB, SPARKLING KOI POND, PERGOLA & FIRE PIT backed up to a LUSH GREENBELT for full privacy. 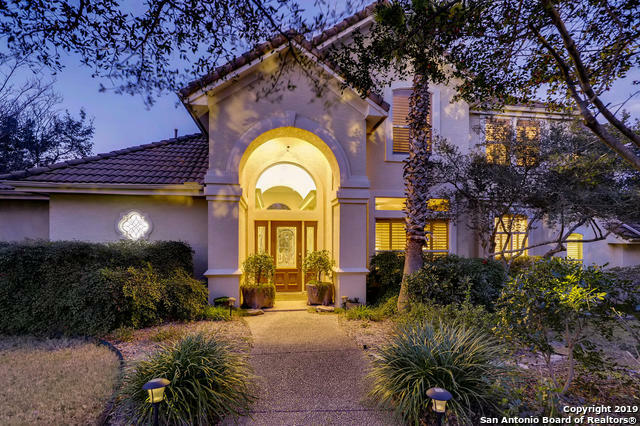 Inside you'll fall in love with the soaring ceilings in the Grand Foyer, Travertine flooring, custom kitchen w/granite counters & Island, steel appls, Stone Fireplace, 3 living areas incl MASSIVE game rm w/billiards, luxurious Master Suite w/SAUNA & 1"